Sparkling crowns, ribbons and bows. Dancing on your tippy toes. This birthday wish is just for you. 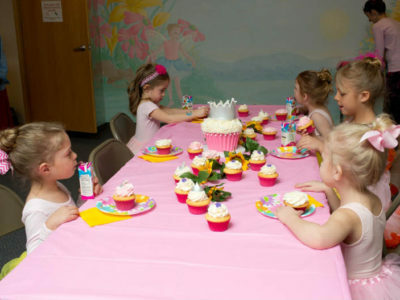 Storybook Ballet offers private Fairytale Birthday Parties in our dance studio. 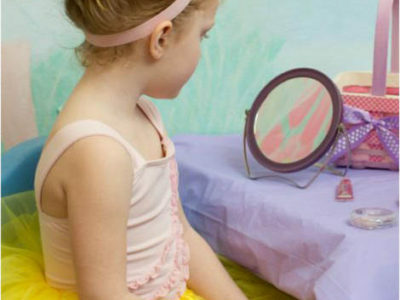 Costumes, props, dancing, music, and make-believe will give your child an enchanting and magical birthday that they will never forget. A Princess or a Fairy? A Mouse or a Lion? You choose the story, bring the paper goods and refreshments — and we’ll do the rest! 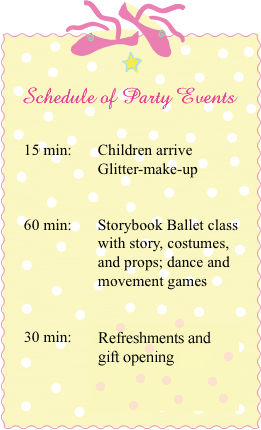 Simply call the Storybook Ballet studio at (608)663-4790. Our birthday party coordinator will return your call. Fairytales and twinkling lights. Princesses and handsome knights. Sparkling crowns, ribbons and bows. Dancing on your tippy toes. This birthday wish is just for you. At Storybook Ballet, where dreams come true!